After you’ve experienced damage or decay to your teeth we can help restore them to their original shape, size and colour through these three procedures. 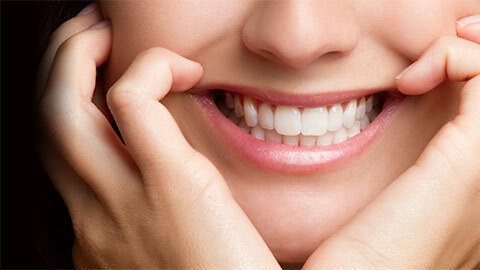 Fillings are the most common form of restoration and the one people are most familiar with. They involve literally filling in the damaged part of a tooth with a substance to protect it from further damage and pain. 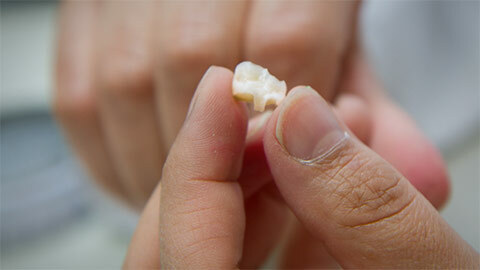 Crowns are used for more damaged and weakened teeth. They cap off the tooth with a realistically shaped and colored structure made of porcelain, gold alloys or a combination of both materials. Dental bridges help join two or more teeth together to fill a gap and give you a complete smile and increase your chewing efficiency. If you need more information about Dental Restorations in Grand Rapids, contact us today.